Allendale is defined by its close sense of community and it's spirit of civic engagment - from the Memorial Day parade, to the Fourth of July fireworks at Crestwood Lake, to the annual Allendale Festival Day in October. Anyone who has lived here knows just how special of a place Allendale is. 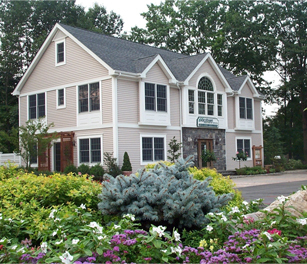 For over 35 years, our designers have worked with residents of Allendale to bring their vision for their landscape to life. The large lot sizes in most areas of town make the possibilities virtually endless. 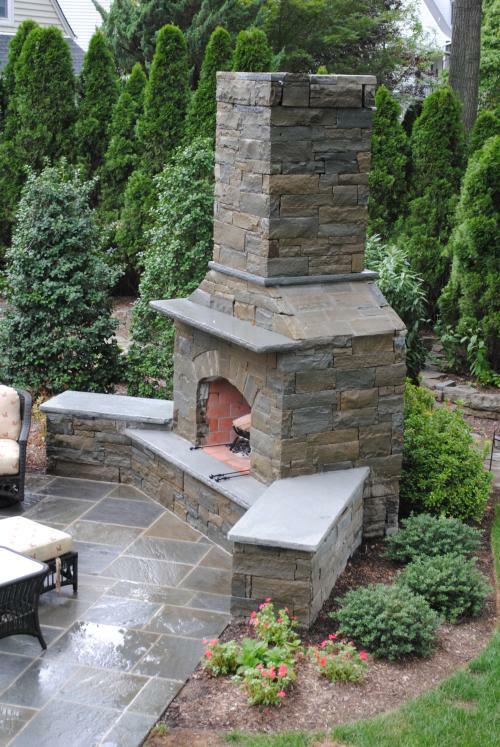 Our award-projects in Allendale have included outdoor kitchens, patios, water features, and more. Our Irrigation & Sprinkler Department can also help keep your yard healthy through the summer, even with the water restrictions that are implemented by the town. Contact us today to schedule a free consultation. Together, we will create an outdoor living space unlike any other.